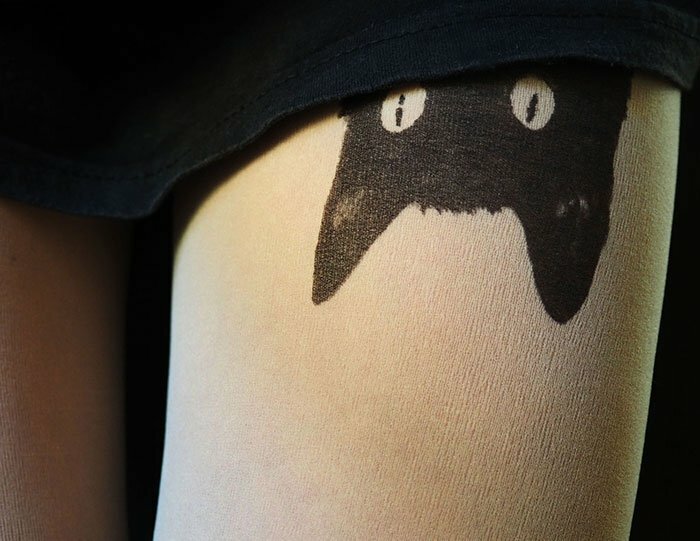 If you’re someone who loves the thought of having a tattoo but aren’t ready to make the commitment for whatever reason, we might have something that can help you. 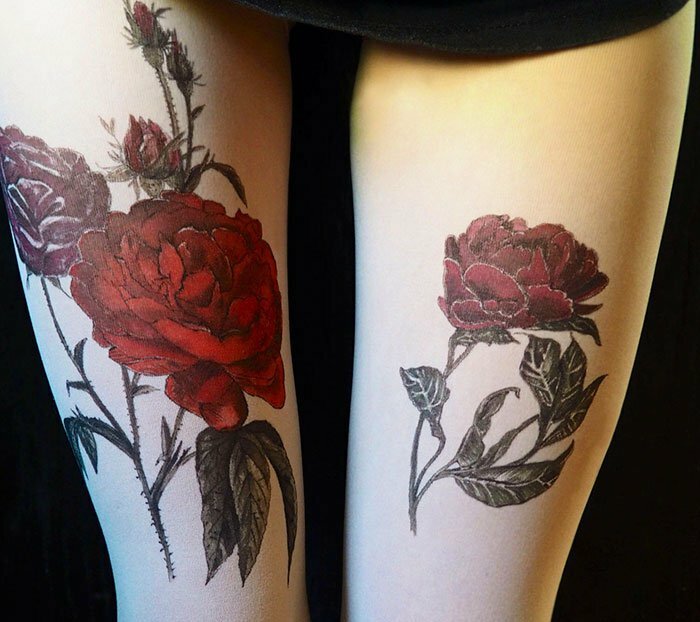 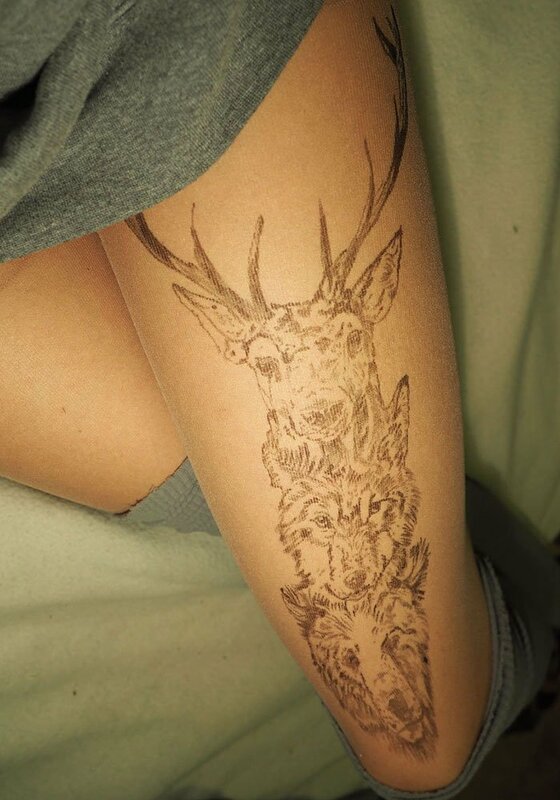 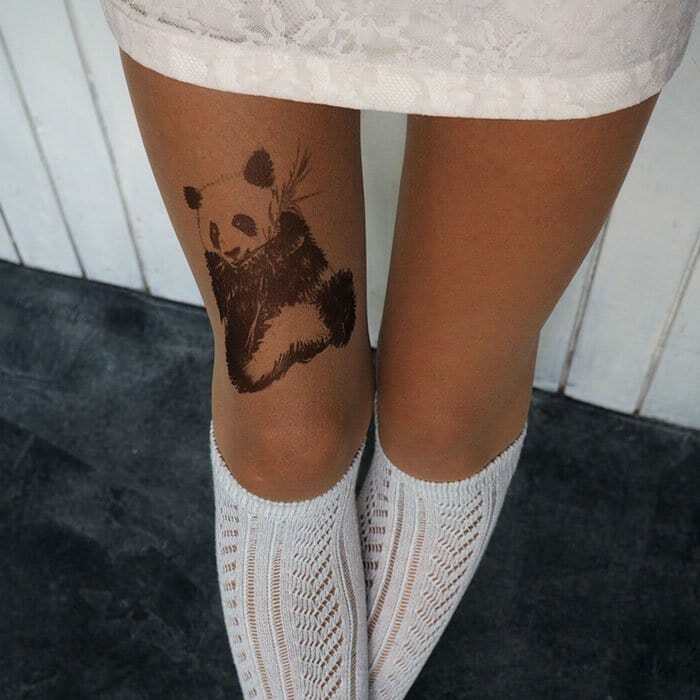 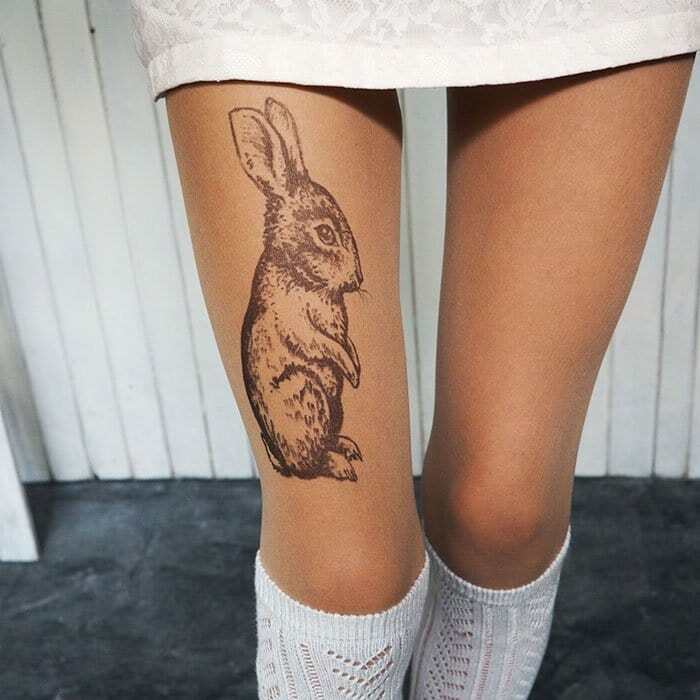 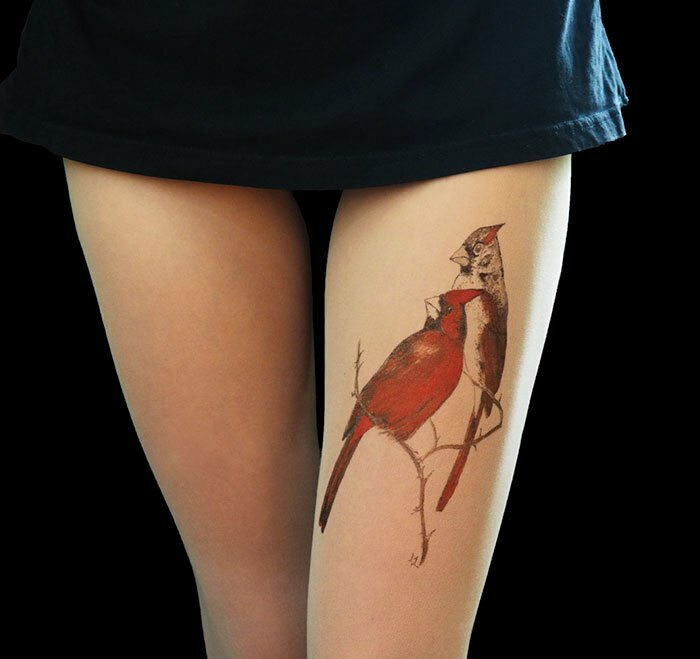 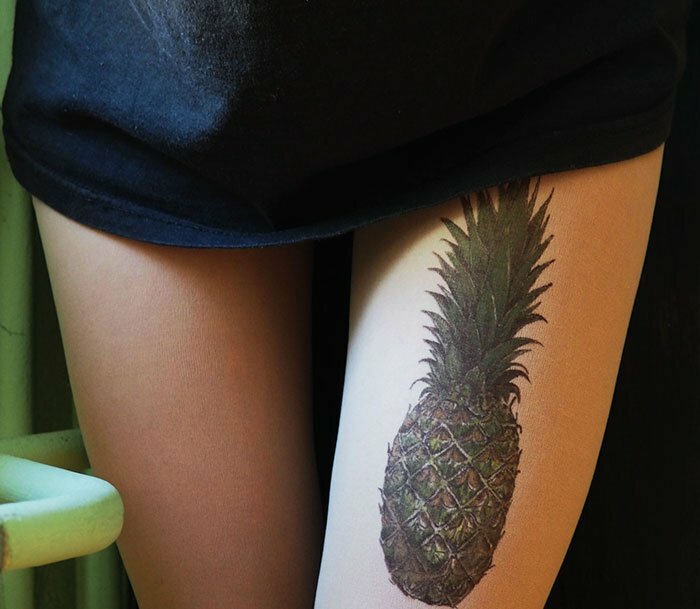 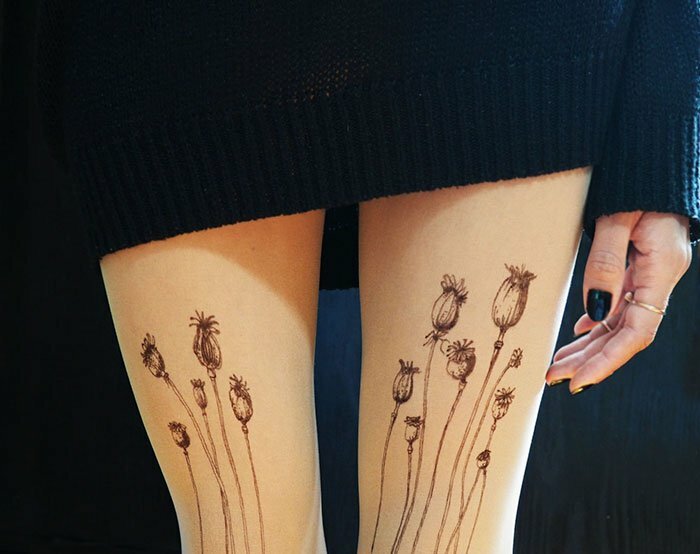 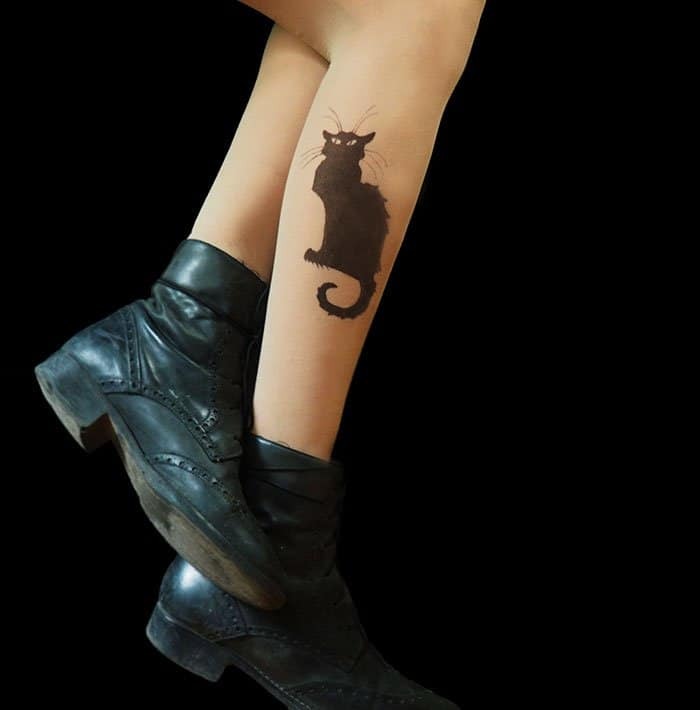 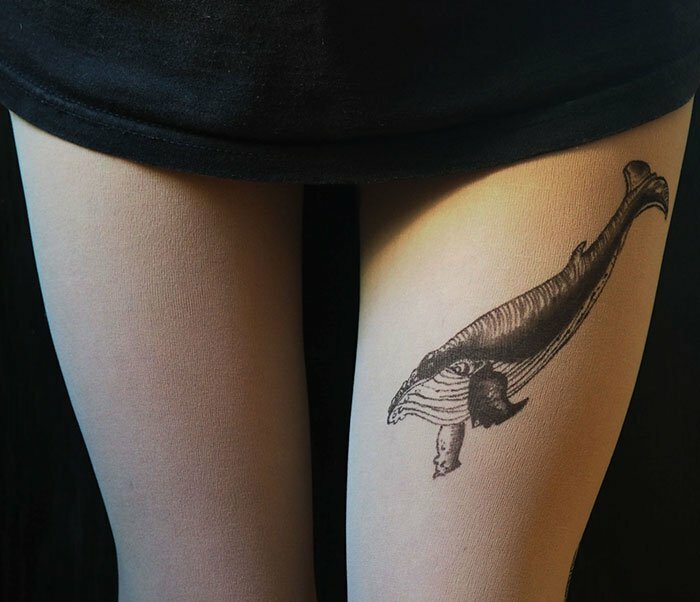 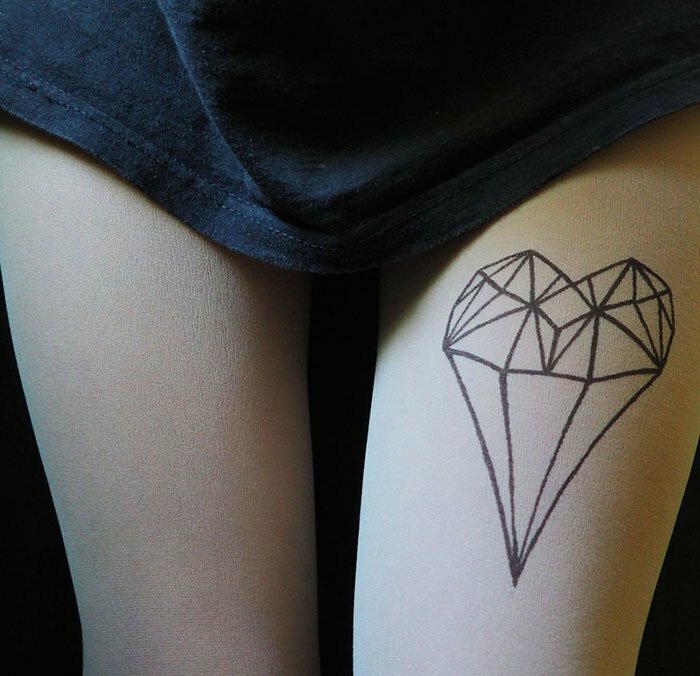 These awesome tattoo tights give off the illusion that you have been inked! 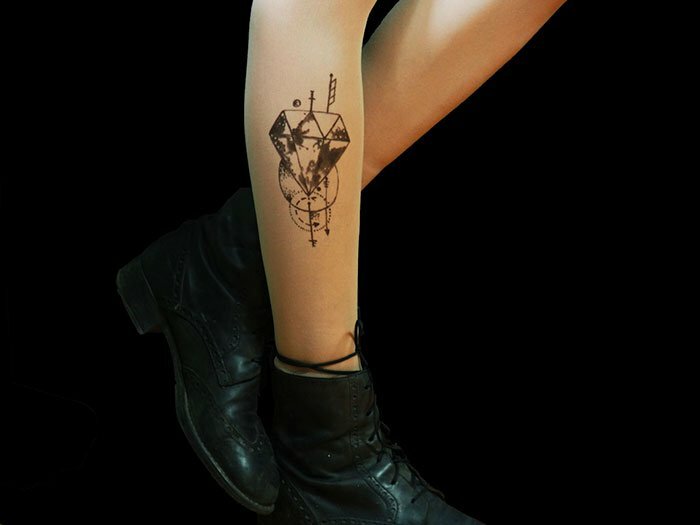 This is great for those who want to test run whether they like having a tattoo in a certain place, or for those who want to look like they have a tattoo without the permanent inking. 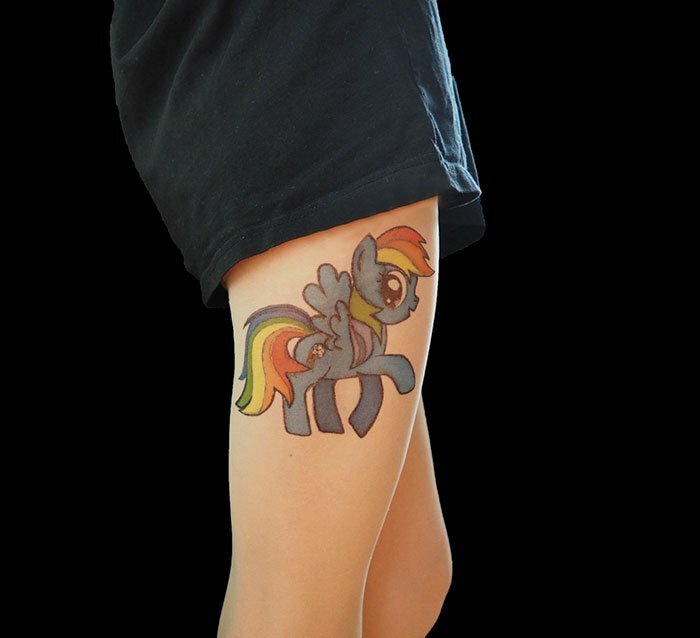 Brought to you by ‘TattooTightsTATUL’, there is an incredibly wide range of choices to indulge in. 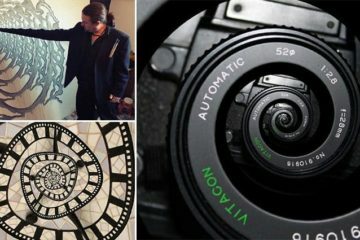 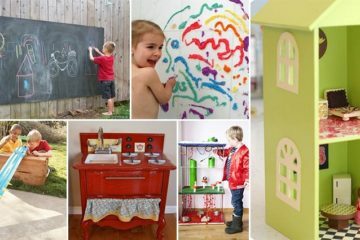 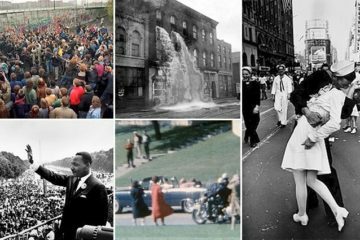 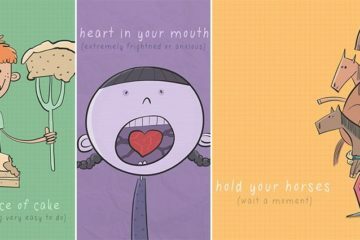 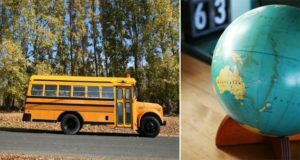 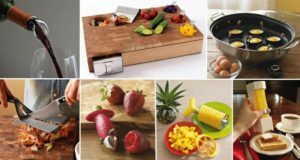 Take a look below for some examples! 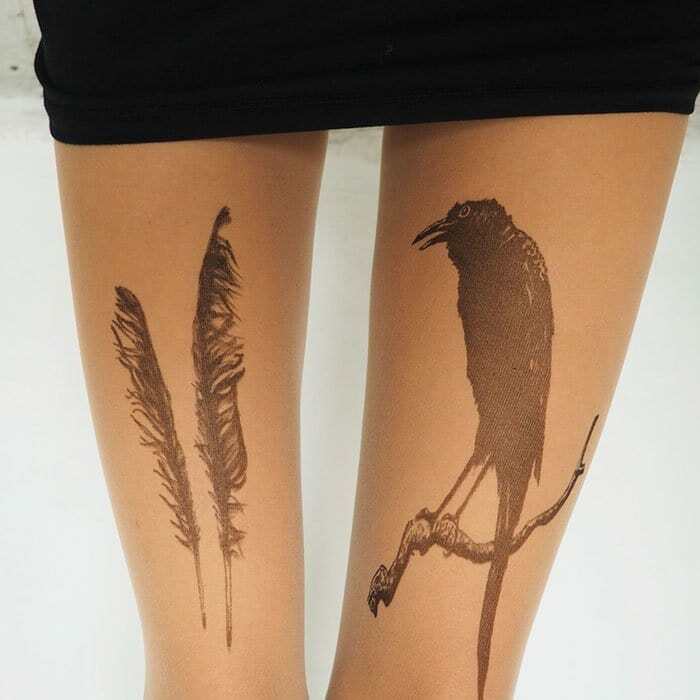 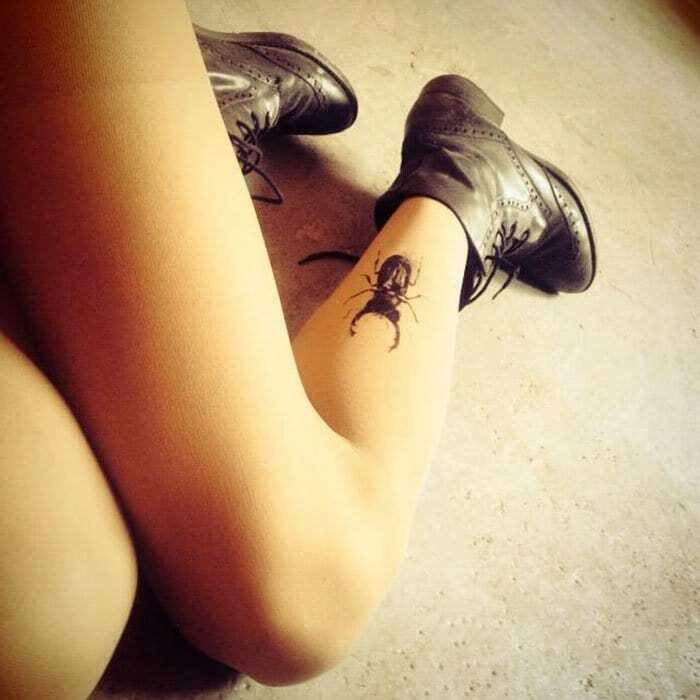 We think that these tattoo tights are a great idea as they allow people to test run certain designs. 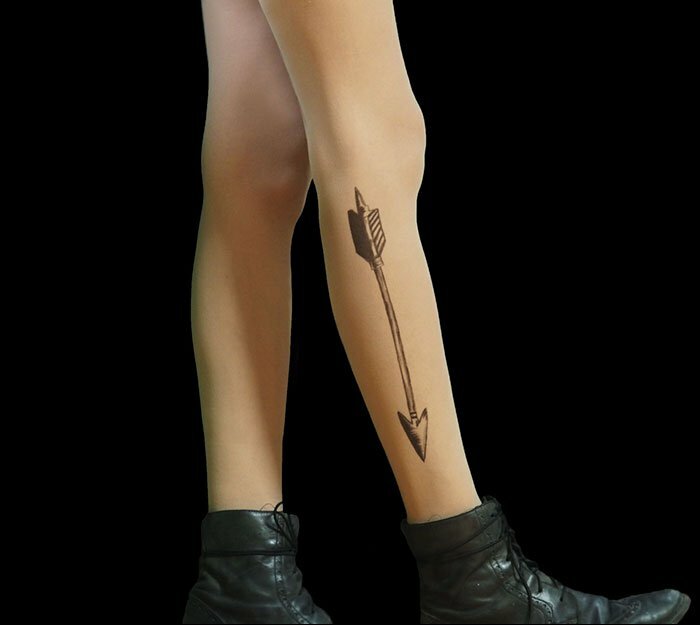 This invention could dramatically decrease the amount of people who end up regretting a real tattoo. 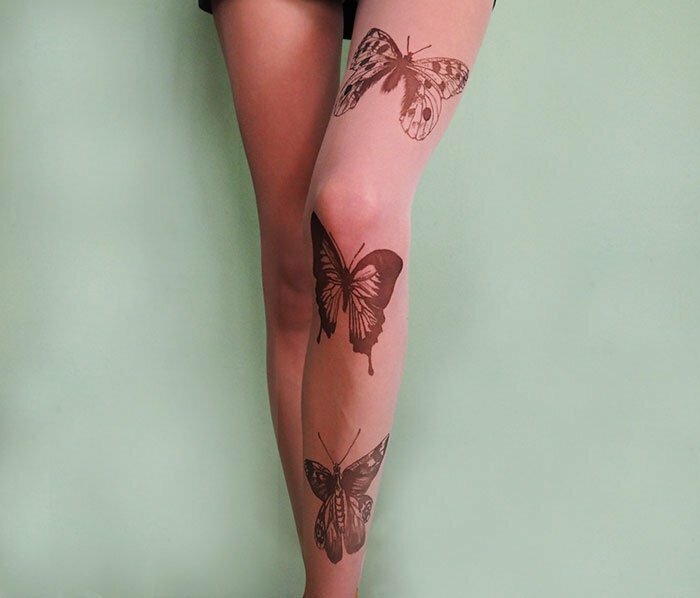 The tights themselves look wonderfully realistic and very stylish! 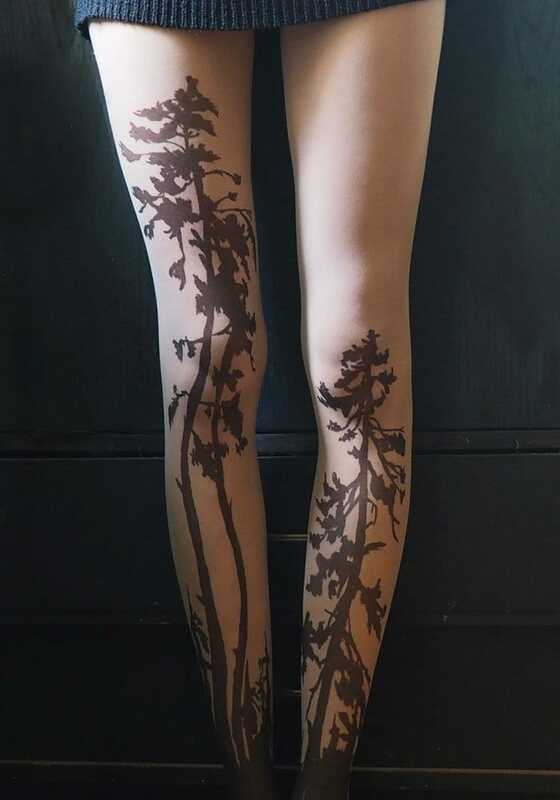 On their Etsy page, the tights are described as ‘hand painted with personality and high aesthetic value’. 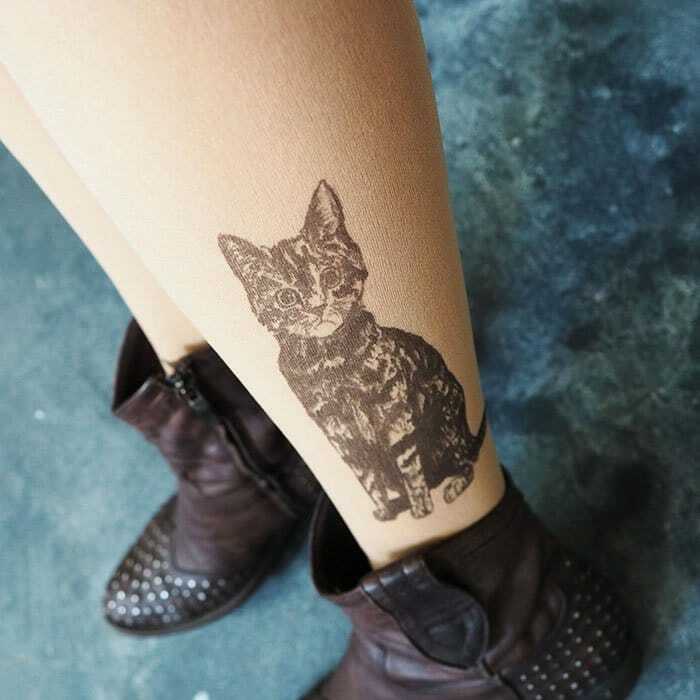 We love that there is now an option for people who like the look of tattoos but don’t necessarily want to get one. 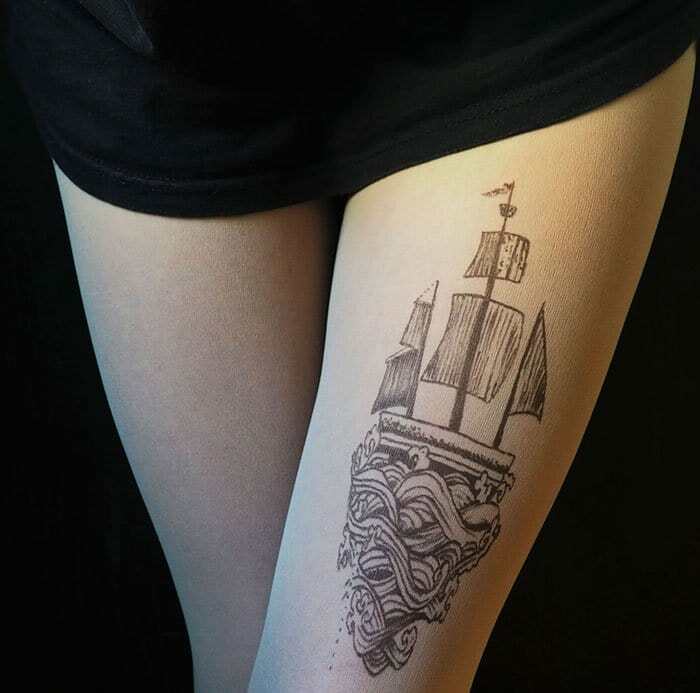 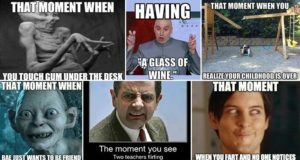 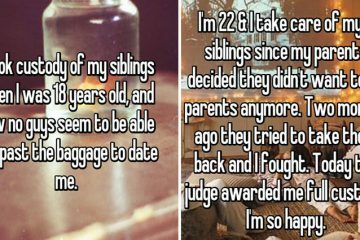 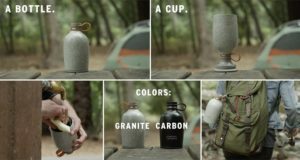 Keep going to see more awesome examples!